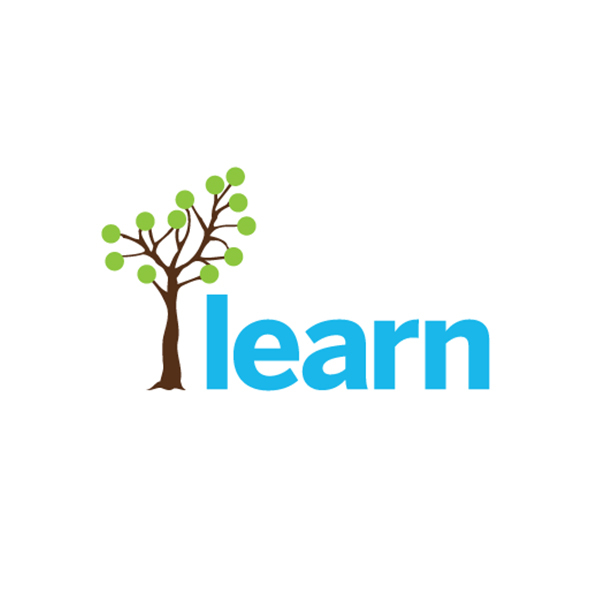 LEARN is a non-profit educational organization that offers, at no charge, a wealth of information and resources for the English-speaking community in Quebec. Building on the merger of four organizations in July 2005, LEARN has developed a variety of resources. LEARN is a driving force for educational innovation and practice. LEARN brings together the expertise and efforts of educators, students, parents and partners in our community to cultivate success for all learners. We help people learn and are the most innovative driving force for educational innovation and practice in Quebec. We serve the educational lifelong learning needs of the English-speaking community in Quebec in line with government priorities. LEARN offers all students who are eligible to attend English schools in Quebec supplemental and complementary educational services and learning resources to support staying in school and academic success.